As a lifelong resident of Merritt Island, I have developed a love for my small coastal town. With a location fueled by jobs in the space industry and the hospitality field, Brevard County has become a destination for family living from those near and far. My family and I enjoy living and working in Merritt Island mostly because of the friendly social residents and the close-proximity to the beach and waterfront activity, along with being a short distance from all that Orlando has to offer. My wife Michele and I, along with our 12-year old son Travis, love the A-rated schools in Brevard County as well. My background in the hospitality industry and my love of working with people, has given me to tools needed to be a passionate and successful Real Estate Professional.  Being a Realtor allows me to assist other families find their forever homes and become a proud resident of Brevard County. Every time we find the perfect house, the joy that my client's feel, always makes me smile. So whether I'm working with close friends, a referral or someone I just met, I always give my clients 100%. When buying, selling or renting your next home, I want to be "Your" Realtor for Life. Have a great day!